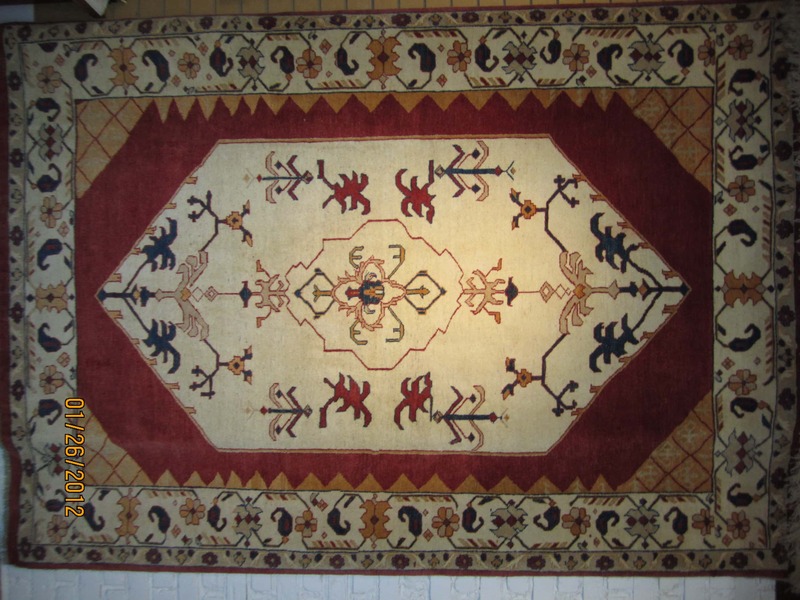 We have an incredible selection of wool and silk rugs, new as well as antique an old used rugs, in modern and classic designs. 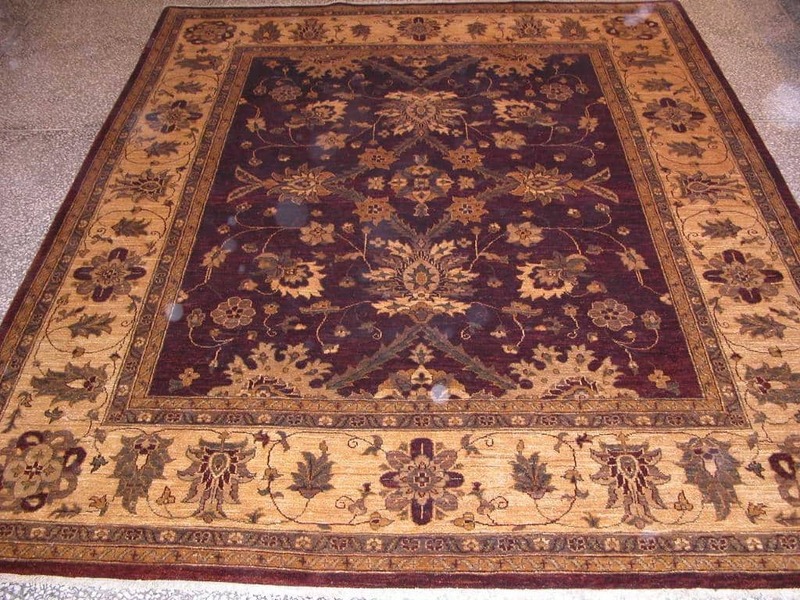 We have been successfully manufacturing and importing all types of Area Rugs. 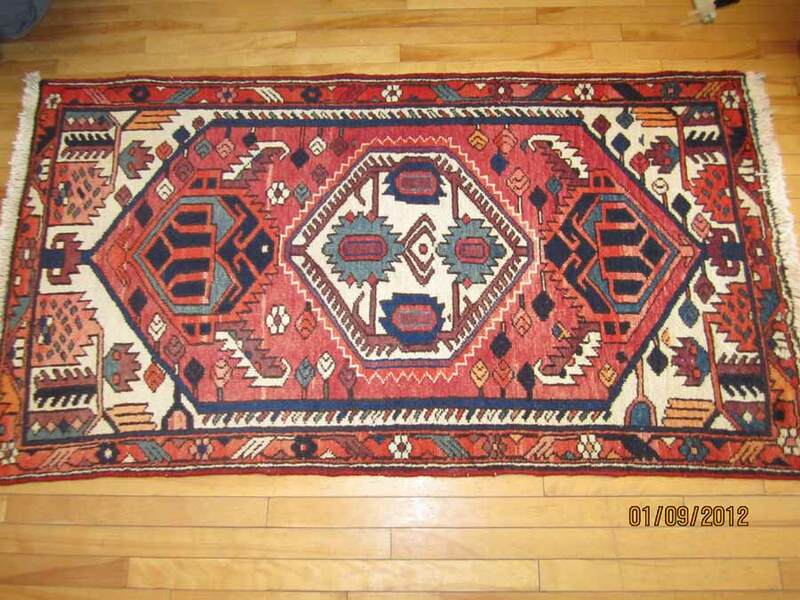 You are looking for the finest quality and the best variety of style and color. 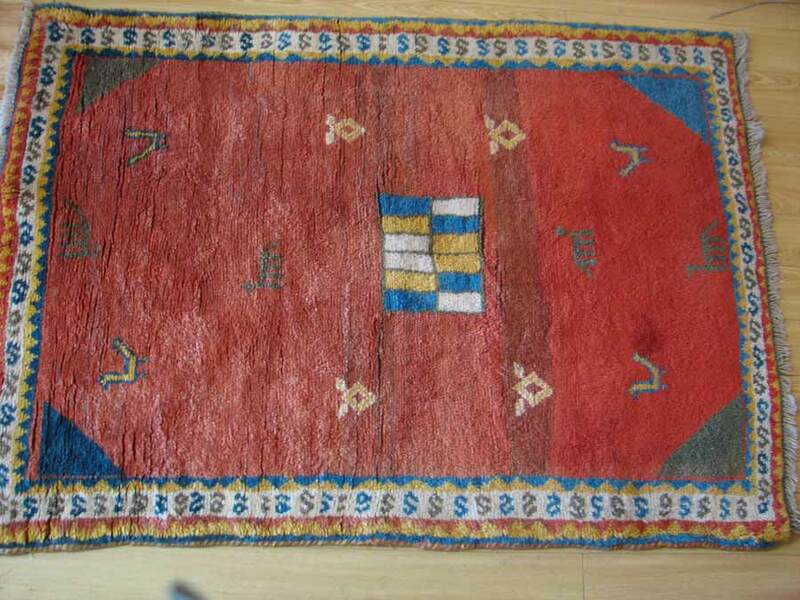 Following are samples of our rugs for sale. 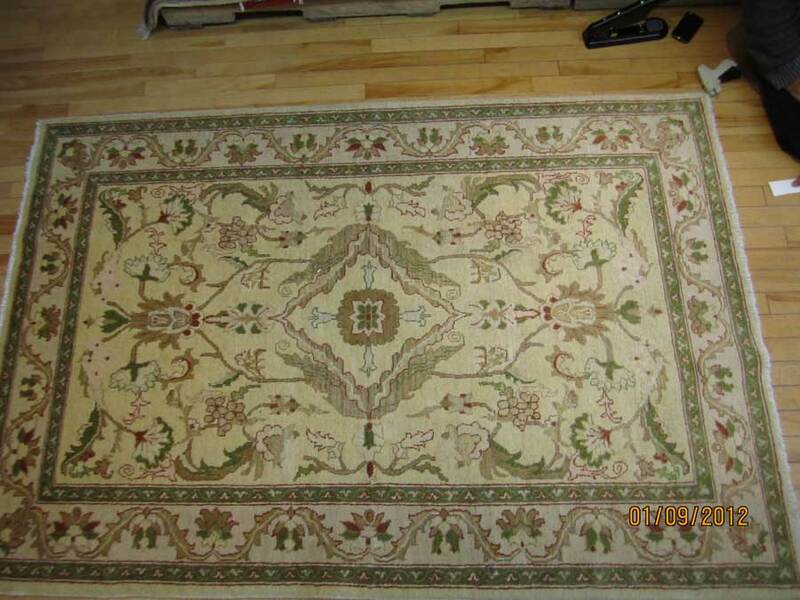 We will do anything in our reach to help and satisfy our customers’ needs. 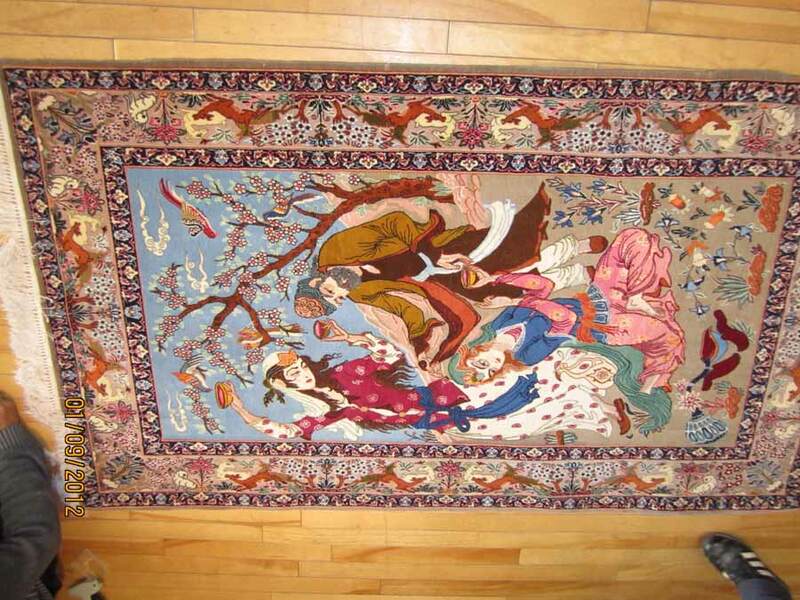 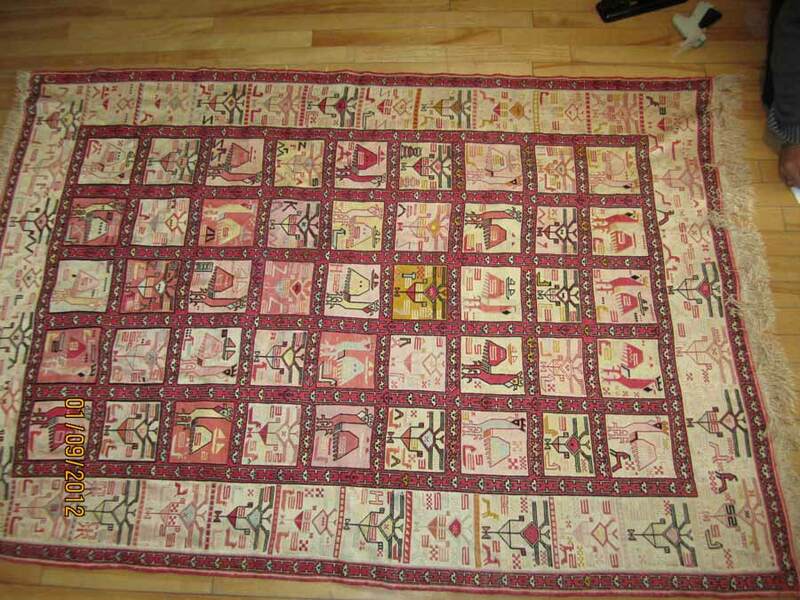 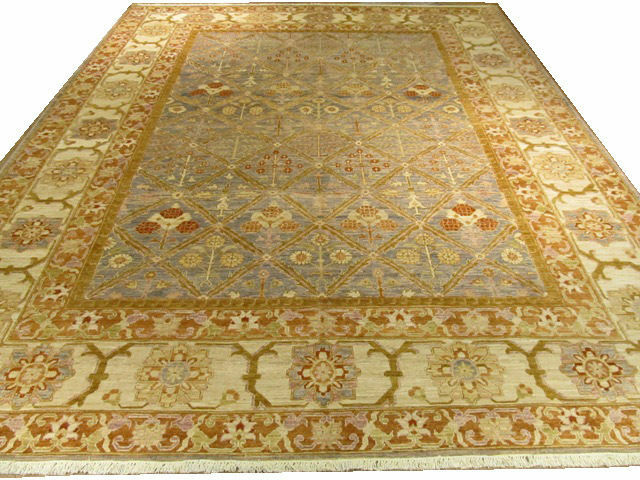 Our company also Personalizes & Customizes Rugs & Kilims of any Size, Quality, Color and Price.